At last, autumn is upon us. As the weather cools down and the leaves start to change, all of the delicious pumpkin flavored items make their yearly appearance. And among these seasonal treats, there is one drink that is guaranteed to make you feel all the autumn feels. Yes, you guess it. It’s the Pumpkin Spice Latte. This warm, pumpkiny delight is full of all the wonderful seasonal flavors that make fall so great. 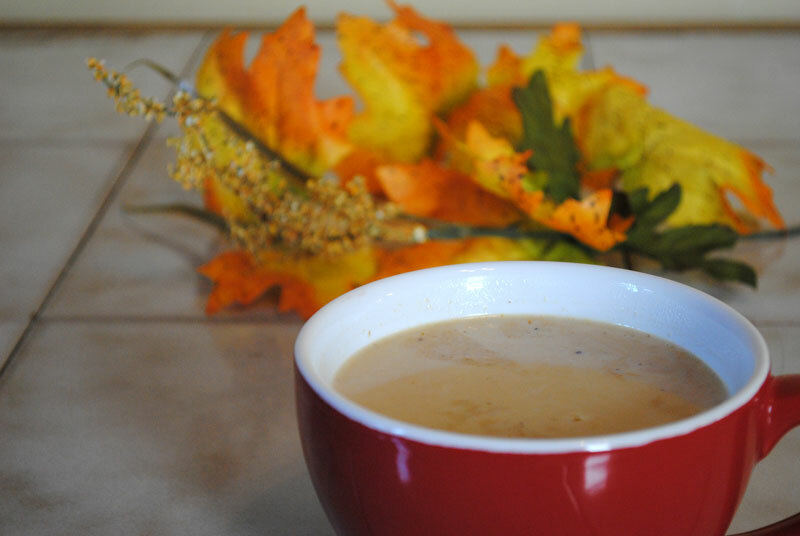 I especially like to make this drink on chilly Sunday mornings when I can stay in my pajamas until noon. I can’t think of a better way to spend a weekend. 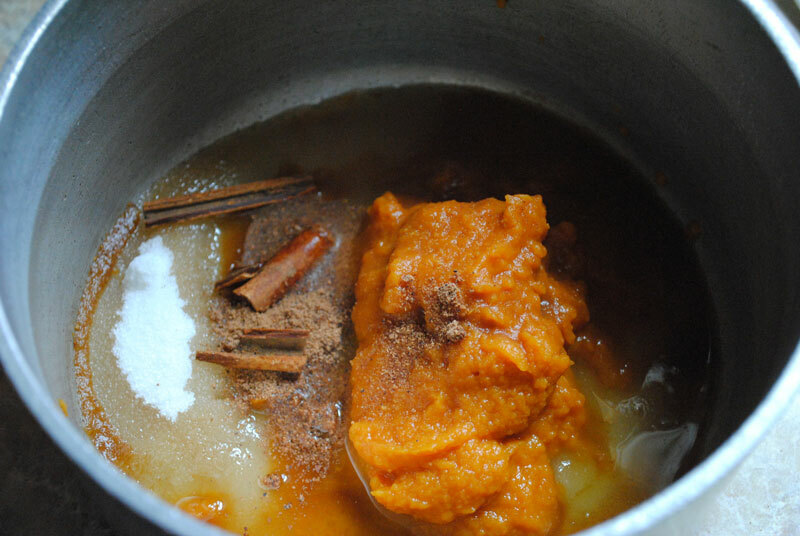 Combine sugar, pumpkin puree, vanilla, cinnamon, ginger, and nutmeg in a small saucepan. 2. 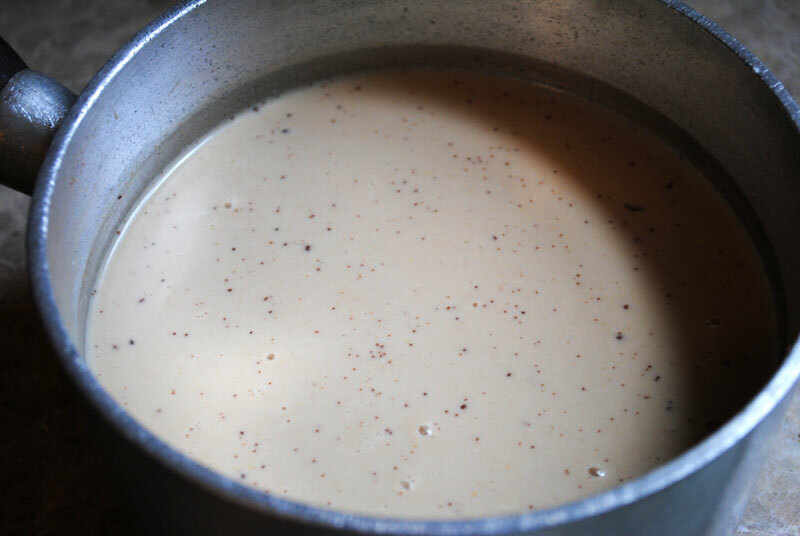 Whisk in milk and espresso (or coffee) and bring to a simmer over medium-high heat. 3. 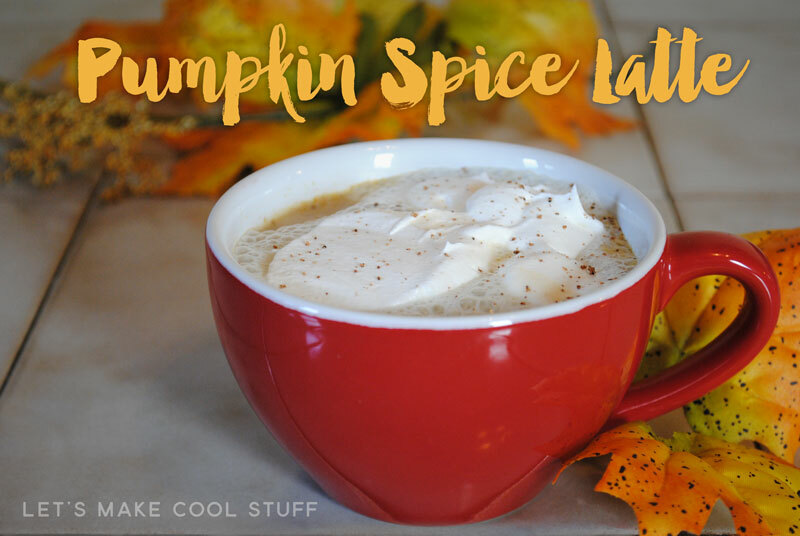 Pour into 2 mugs and top with whipped cream and a sprinkle of nutmeg. What’s your favorite part of autumn? 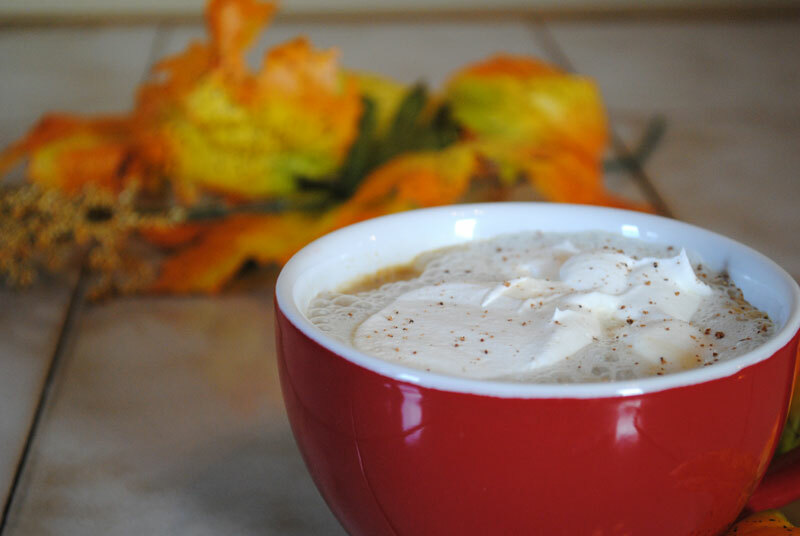 Are you just as obsessed with Pumpkin Spice Lattes? Let us know in the comments! This post was inspired by a recipe found in Food Network Magazine. 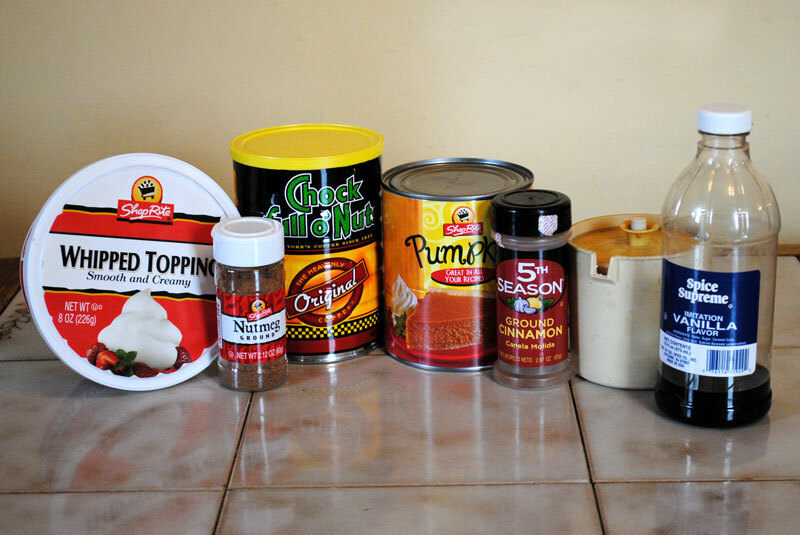 More pumpkin spice recipes can be found here.